@Patreon: …Milo Yiannopoulos was removed from Patreon as we don’t allow association with or supporting hate groups on Patreon. For more info, please see our Community Guidelines. 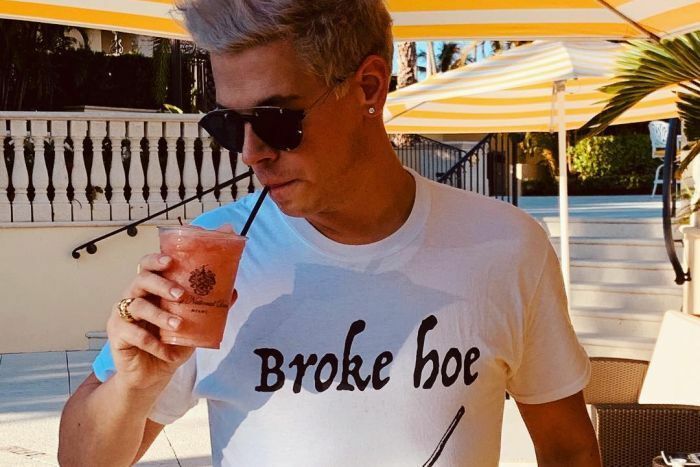 milo.yiannopoulos: Well, that’s that. Back to square one, I guess!